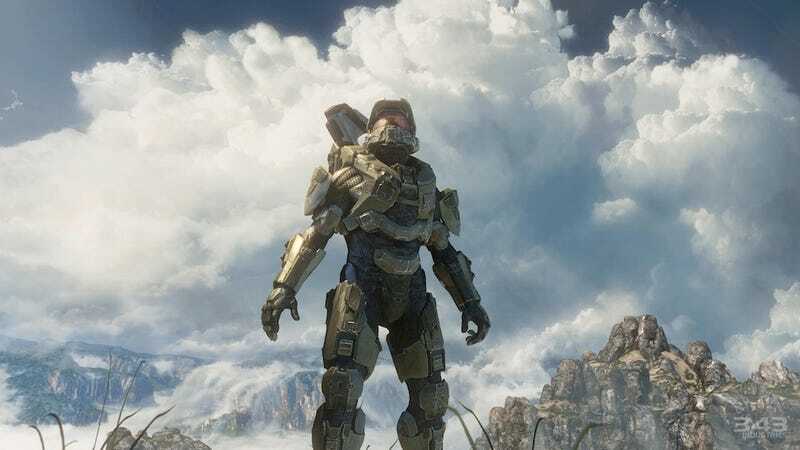 Yesterday brought word that Halo 4's discs had leaked out, three weeks ahead of the game's street date, which is a common claim for a major franchise and a highly anticipated game. Still, Microsoft's security division is looking into the matter, which lends a little more credence to the report. And now, this appeal from Halo 4's creative director basically says that, yes, the game has been leaked or stolen or otherwise let out into the wild. Josh Holmes is the creative director of Halo 4, for 343 Industries. The speciality press published news of the leak yesterday, and our comments, like many others', blew up with claims that Halo 4 is easily accessible from torrent sites and the file appears to be legitimate. Of course, plenty of people also claim that the disc picture (which surfaced on NeoGAF) is illegitimate. Sounds like the game is out there, three weeks before it is due to hit the streets. Anyone with a copy can't play multiplayer, of course, unless they want to get powerbombed with a permaban from Xbox Live. But as Holmes says, there are a ton of folks out there bent on spoiling the fun and the story for everyone. So be careful. [Update] Halo Waypoint also addresses this matter. "If you're interested in staying spoiler-free, we encourage you to exercise caution when visiting various websites, social networking services, and forums." The creators add that "Going dark is a customary pre-launch tradition for many gamers, and now may be the time to do that. Thank you to those of you that are reporting the leaks, and we'll see you Nov. 6."